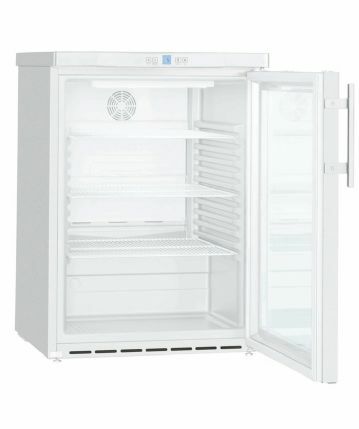 Ex Display: 141 Litre Glass Door Commercial Fridge. 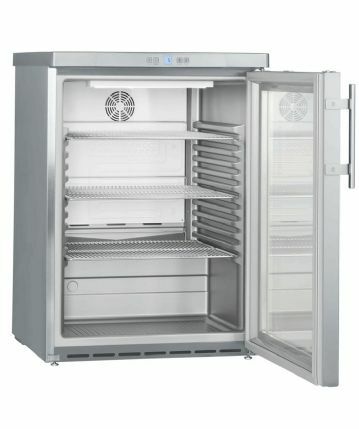 Product Dimensions: 830mm(h) x 600mm(w) x 615mm(d). Weight: 42kg. 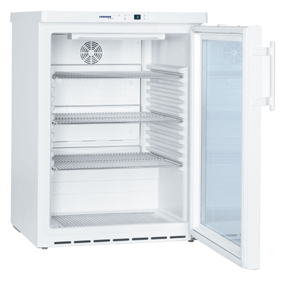 141 Litre Glass Door Commercial Fridge.